The Silent Eye is a Modern Mystery School, whose teachings combine recent advances in esoteric psychology with the well-proven personal techniques of magical studies. 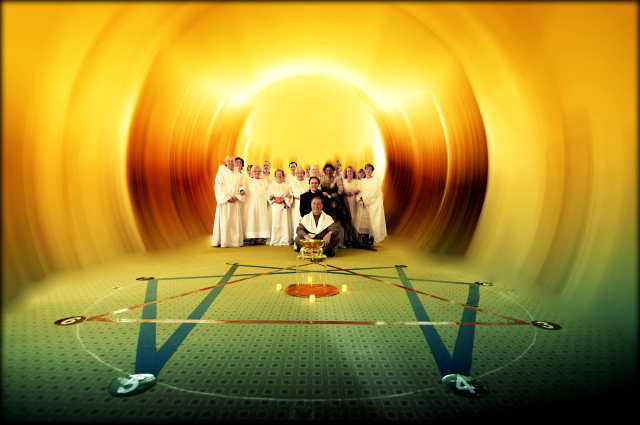 The School is focused on the individual’s rapid development that brings new ways of looking at life, and thereby learning to react differently – a technique that immediately deepens our contact with our inner, and true, level of being. The student (or Companion) is therefore challenged, from the first lesson onwards, to find the essence of themselves rather than relying on the habitual personality. Even the outer levels of this discovery bring an increase in personal power and insight; and there is that sense of something real being encountered. 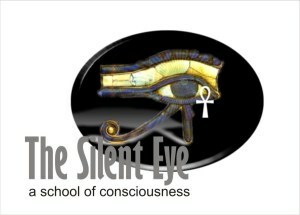 The Silent Eye offers a Correspondence Course to registered students. 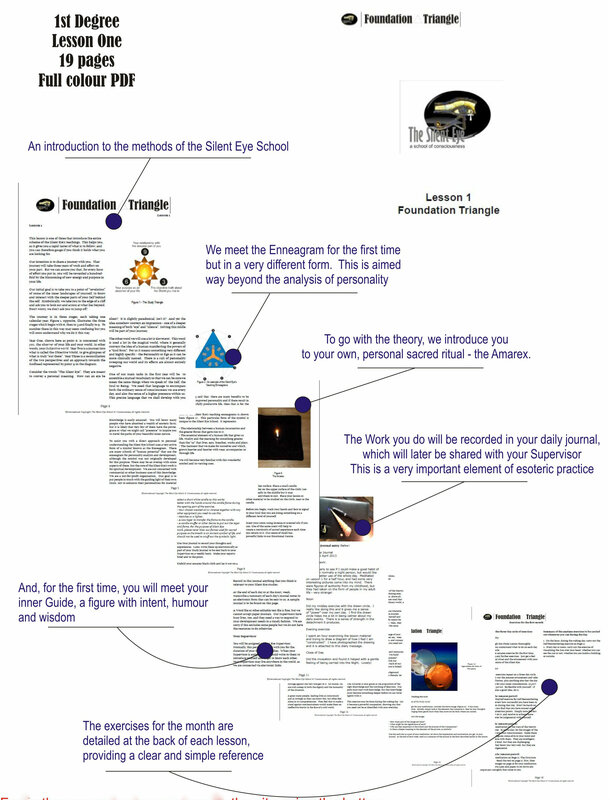 Each monthly lesson is delivered by email as a full colour .pdf document containing practical exercises, clear explanations and a vivid meditation in the form of an imaginative guided journey. These inner journeys are designed to open the doors of perception within a safe, yet dramatic landscape that captures the imagination and engages the emotions and attention. Each week the student shares a concise journal with their assigned supervisor… an experienced fellow Companion who has walked the path and knows its twist and turns. The journal will be returned with comments and feedback on your personal journey. The School aims to be as accessible as possible in the modern world. We are committed to being as environmentally friendly as is practical and we operate on a strictly not-for-profit basis. • A guided meditation, an evolving, single story in which you are the central character, meeting other key archetypes and learning from them and by your own reactions to them. • Illustrated theory, just enough to occupy the month ahead, and presented in no-nonsense language to give you a map of the Path from Ego, to Soul, to Being. • A deeply conceived personal ritual (called the Amarex), which unites your intellectual and emotional selves and psychically connects you with your companions on the Silent Eye path. • A set of exercises to be performed during your normal day, or whenever you get that rare quiet moment. These are practical and powerful tools to renew your determination to follow that resolution for personal transformation. • All delivered with a certain lightness of touch and occasional humour. The esoteric should be fun, too. The three Directors of the Silent Eye School have held high office in several mystical and magical schools. 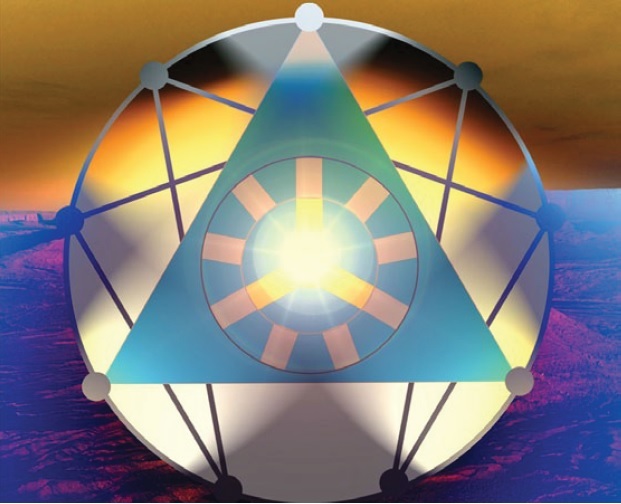 They have used their extensive experience to help you with a challenging but gently graded path of personal exploration and transformation, one in which you will feel very connected with your Companions on the path. Not for its own sake, but because the worlds of science, psychology and behaviour are evolving so quickly that, we believe, the traditional wisdom cannot stand still, simply re-hashing symbols from the past. While deeply respecting the traditional, the Silent Eye dares to be new. Every year, we hold several workshops where we combine learning, scripted drama and fun. From walking and talking to the beautiful intensity of working in a temple, built together to illustrate the architecture of the Self. The School also hosts a number of events and talks to enhance study, though attendance at these events is entirely optional and not limited to registered students. Currently, students from four continents are studying with the School and some travel across the world to share in the unique atmosphere of our workshops. The School has a central group that meets monthly for an informal gathering to explore the concepts and ideas presented within the lessons. We encourage Companions who wish to start their own local groups. The personal, spiritual journey must be taken alone, but the path need not be lonely. The course consists of 36 monthly lessons at £10 each. This is the only required cost. Attendance at workshops, events and talks is not a requirement for study, but a chance to meet, explore and enjoy the company of others on the journey. All event costs are kept to a minimum and are detailed clearly for individual events. Companions will need a small, simple working space that is easily made from cloth. Students are encouraged to make their own but they can be supplied where necessary.